I would like to inquire about your property Bayut - EVO-R-11917. Please contact me at your earliest convenience. 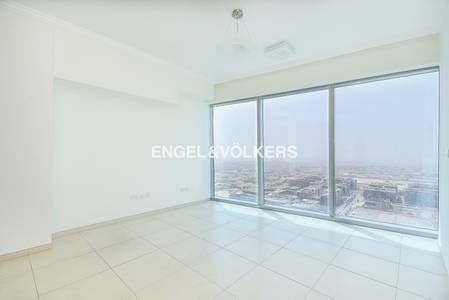 Engel & Vlkers proudly presents this spectacular and very elegant 3-bedroom unit in Downtown Dubai, conveniently located across the street from Dubai metro station. Downtown Dubai is described as the Centre of Now. Located at its centre is the Burj Khalifa, the worlds tallest building and it is also home to other must see attractions such as the Dubai Mall and the Dubai Fountain. It's a unique mix of residential towers & commercial precincts making it exciting and extremely modern.